Today I'm pleased to present a guest post from Sarah Simon. Mention the phrase “mountain climbing” and many people imagine a climber striking a “hero’s pose” on the summit of a peak. 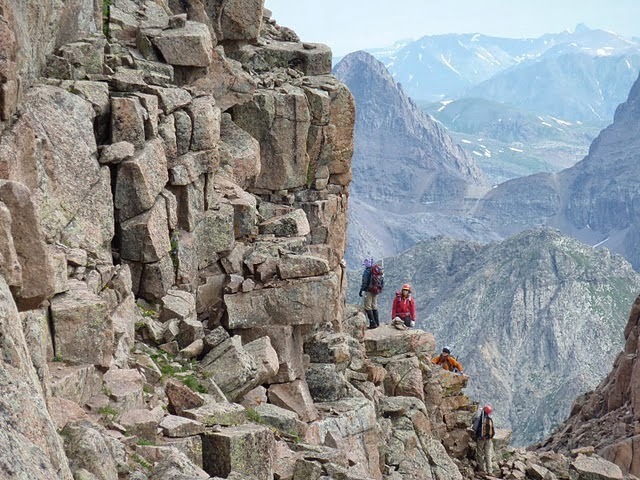 Climbers look at these photos backed by an important piece of wisdom: Getting to the top is only half the challenge – you still have to get back down safely. Climbing isn’t just about the destination, the glory shot on the summit, it’s about the journey; and if you’re having a good day, that journey will be roundtrip. Upon reaching the top, the trip is far from over. That same mountain that pushed your abilities on the way up is going to push right back on the way down. There’s no resting until you’re back at the trailhead, Jeep doors open, boots kicked off, pack stuffed in the cargo space, roundtrip complete. Sometimes things get in the way of making it to the summit: Bad weather, tired or sick climbing partners, technical challenges beyond the team’s abilities. This is the mountain’s way of saying: Not today, buddy, thanks for playing – come back and try some other time. And even once that dream summit is attained, the goal achieved and the climber safely back home, new challenges present themselves. Goals are set, met, and new objectives spring up where old objectives once stood. To be a climber is to be an insatiable passenger on a relentless conveyor belt of self-imposed trials. Finished all fifty USA state highpoints? Stood on top of every Scottish Munro? Climbed the world’s Seven Summits? Congratulations – because a new challenge will blossom in your mind, demanding as much, if not more, of your focus, energy, and passion. Improving the customer experience is not a linear, one-way trip. Just like you can’t reach the top of a mountain and quit, you cannot make a one-time customer experience improvement and call things “fixed.” Customer experience optimization is not a one-trick effort or one-year initiative. It is a never-ending cultural change welling from deep within your organization; the smart practitioner knows her job is never complete. Customer experience isn’t about the summit - the destination - it’s about the journey toward a moving target. Improving the totality of your customer experience with your organization cannot rely on resting on your laurels or instigating a series of one-way trips. Some goals will be missed, and you’ll need to try again to improve the customer experience. Other goals will be attained, only to be replaced by new objectives to achieve. Customer experience optimization is a relentless pursuit of an evolving goal. A Customer Experience team needs to constantly re-measure the efficacy of their efforts and be on the lookout for new improvement opportunities as they emerge. 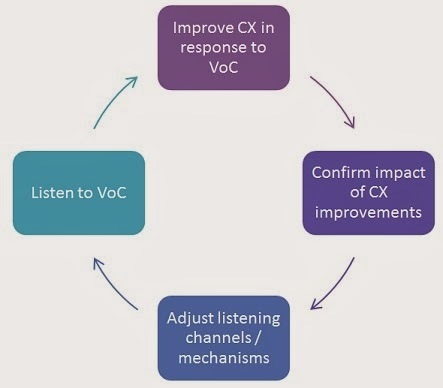 This involves a never-ending cycle of listening to the customer to learn areas of strength and weakness, responding to feedback in ways that improve the experience, verifying the experience is actually improving, adjusting listening mechanisms as necessary, then starting all over again. The Customer Experience team never really gets to sit back and call things “good” because today’s customer has more options and power than ever before. To be a customer experience practitioner is to be an insatiable passenger on a relentless conveyor belt of self- and customer-imposed trials. The payoff is happy and engaged customers, leading to an improved long-term bottom line, well worth the struggle. Keep up the fight, roundtrip after roundtrip. Celebrate too long on one summit, and watch the competition pass you by. Once you have conquered one peak there is always another challenge. So the real pleasure comes from knocking over challenge after challenge. Or to put it another way, improving the customer experience should be an enjoyable, and ongoing challenge. "To be a climber is to be an insatiable passenger on a relentless conveyor belt of self-imposed trials. Finished all fifty USA state highpoints? Stood on top of every Scottish Munro? Climbed the world’s Seven Summits? Congratulations – because a new challenge will blossom in your mind, demanding as much, if not more, of your focus, energy, and passion." "To be a customer experience practitioner is to be an insatiable passenger on a relentless conveyor belt of self- and customer-imposed trials. The payoff is happy and engaged customers, leading to an improved long-term bottom line, well worth the struggle. Keep up the fight, roundtrip after roundtrip. Celebrate too long on one summit, and watch the competition pass you by." Thanks so much for reading, commenting and sharing your insights! Awesome post Sarah! I had the privilege of standing at 14,400 feet in Colorado this summer and remember scrambling up a 200ft scree field thinking "How am I going to get back down this?" Anyway, I blogged about my insights gained from reaching the top and did not even consider the insight you have highlighted in this post. 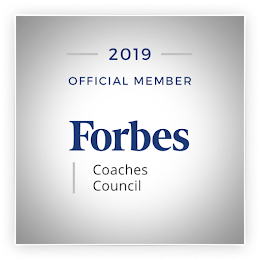 It truly is an unending cycle where we can always be listening and striving toward new goals to improve our customer experience. Thank you! So, Jeremy, now you KNOW I'm going to ask: Which 14er did you summit? Elbert, perhaps??? Congrats! Hey Sarah, we did Mr. Uncompaghre and it was so much fun. I want to go back for more! I hope we'll see you back in the Colorado high country soon!